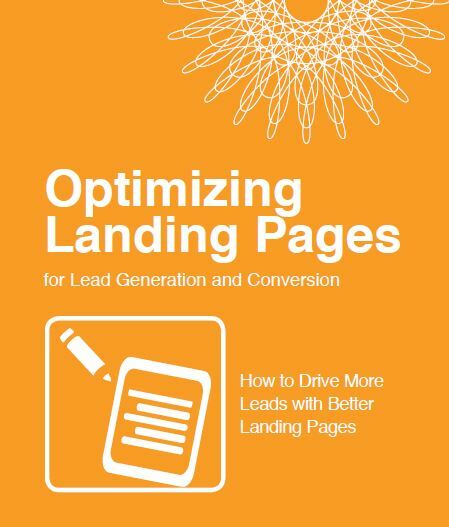 Landing pages are an indispensable part of marketing. They are the best way to convert visitors to your website into leads for your business. But do you know the ins and outs of landing pages?